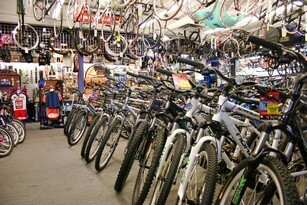 At St. Albert Source for Sports, we have bikes of all shapes and sizes, try our selection on for size! When it comes to biking, we're your choice in St. Albert. For whatever kind of biking you're planning on doing, nothing works better than a bike from St. Albert SFS! 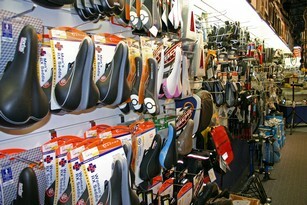 On hand at St. Albert SFS, we have a massive selection of biking accessories. In fact, we have all the biking accessories that you need! As well, on hand at the store, we have a fully trained bike repair staff. Come to St. Albert SFS for all your biking needs!